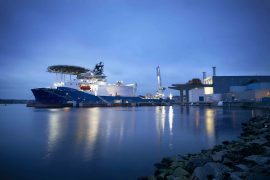 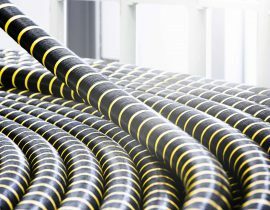 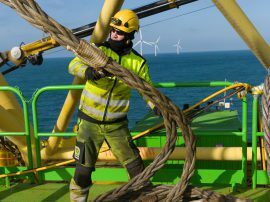 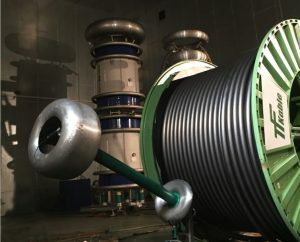 Moray Offshore Windfarm (East) Limited and NKT have signed a final binding agreement for the delivery and installation of export cable systems on the 950MW Moray East offshore wind farm. 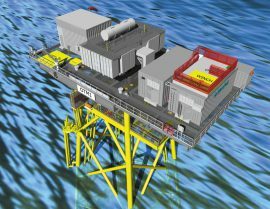 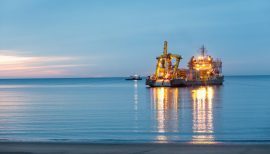 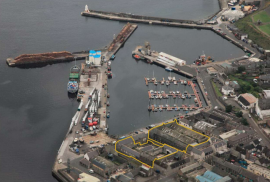 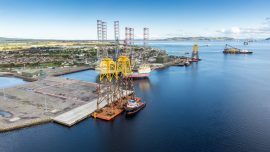 Moray Offshore Windfarm (East) Ltd and Siemens have signed a Preferred Bidder Agreement (PBA) for the onshore works, and offshore substation platform topsides for the 950MW Moray East offshore wind farm. 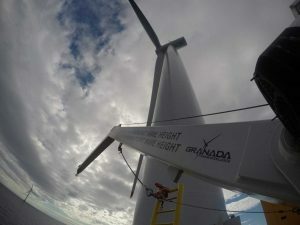 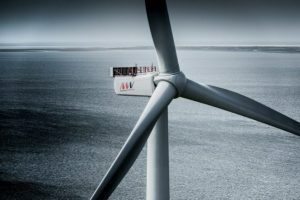 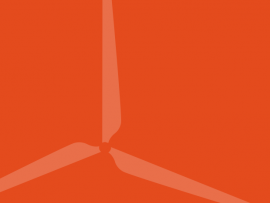 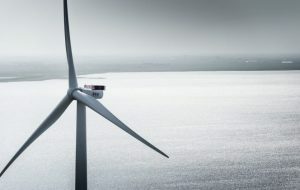 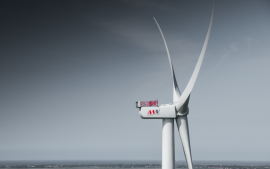 Moray Offshore Windfarm East (Ltd) plans to install one hundred 9.5MW wind turbines for its 950MW offshore wind farm in the Outer Moray Firth and has now selected MHI Vestas as the preferred turbine supplier. 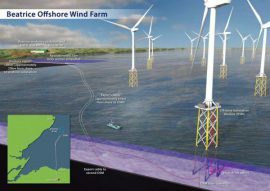 GeoSea has signed an agreement with Moray Offshore Windfarm (East) Ltd for the supply and installation of turbine and substation foundations, as well as the transport and installation of three offshore substation platforms for the 950MW Moray East offshore wind farm off Scotland. 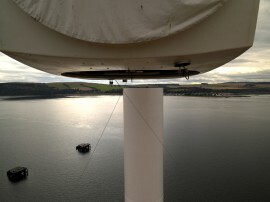 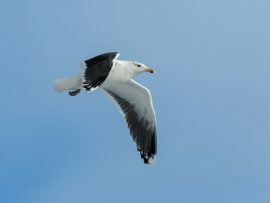 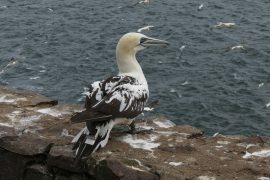 Four companies selected under ORE Catapult’s innovation challenge to develop new bird tagging solutions are now in talks with UK offshore wind developers to further refine their products. 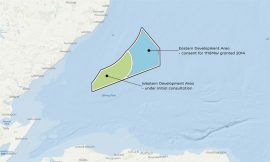 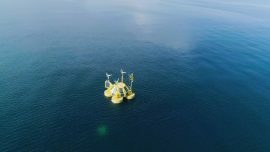 Ecosse Subsea Systems (ESS) today informed that it had been awarded a contract for the seabed clearance at the Beatrice offshore wind farm site in the Outer Moray Firth. 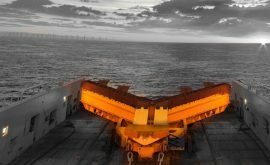 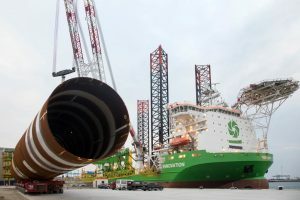 Offshore WIND reported on the start of the works in early March, when Siem Offshore Contractors was set to begin the boulder removal and SCAR plough campaign at the project site.